If there’s one thing dogs love when being driven around, it’s looking out of the window. 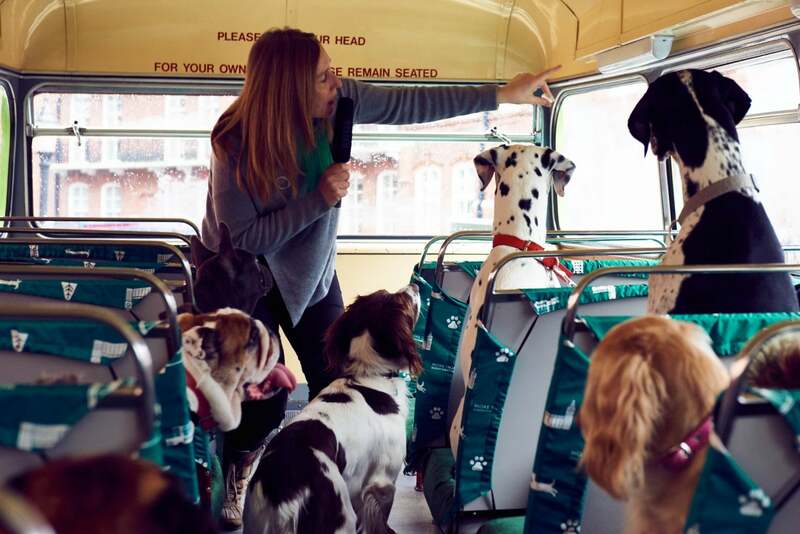 So the idea of a tour bus for dogs seems like the most natural thing in the world, right? Well, it’s happening in London, tour bus capital of the world. 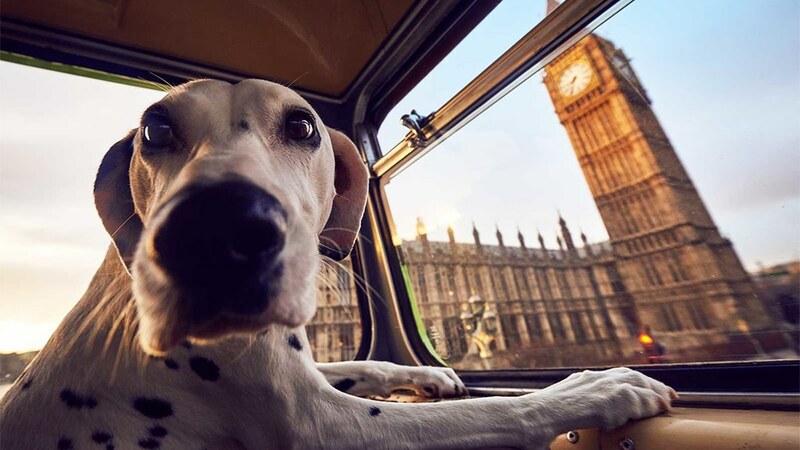 UK Insurance company “More Than” is for a few days offering the tours, in which adventurous doggos will be ferried around a specially curated route of locations which have an “historical connection to canines,” as well as stopping at popular dog walking areas. Yes, it’s a publicity stunt. But who knows, with the dog related industry going through the roof and dog related products and services at an all time high, maybe there’s a future in it?